Do you have an incredible eye for imagery? Do you love snapping photos, and want a way of sharing your images with the world? If you said "yes" to either of those questions, then it might be time to think about setting up your own photography blog. Today, there are countless blogging platforms available like WordPress, which make it easier for modern content creations to carve out their own unique space on the internet. 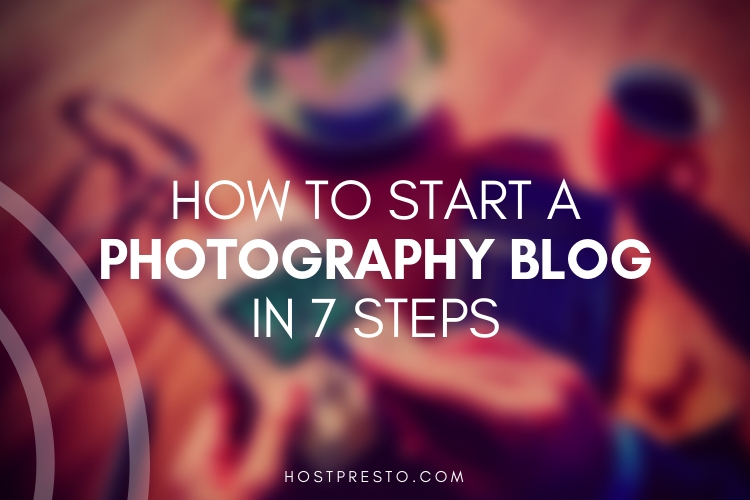 While launching your website can seem a little overwhelming at first, the truth is that you can successfully start a photography blog with relative ease, all you need to do is follow some simple steps. 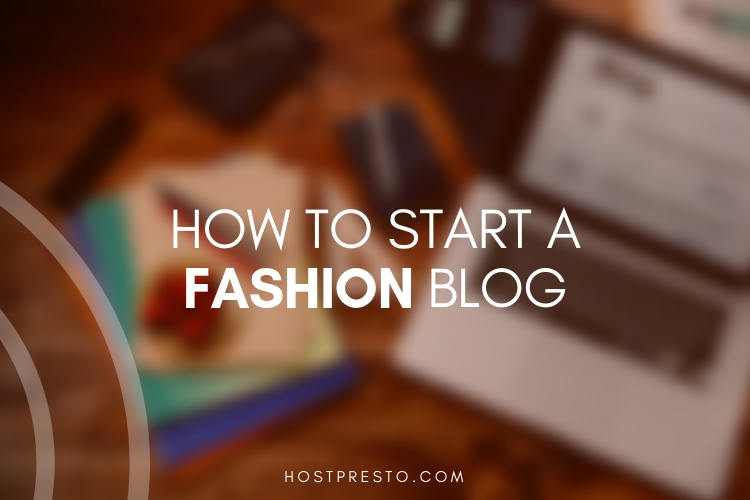 The first step in launching a successful blog is deciding what you want to accomplish with your new website. Some people might start a blog simply because they want to share what they learn about photography with the people around them. Other people will start a photography blog specifically to drive attention towards their business. Think about what you want to achieve and write the purpose of your blog down in the form of a single sentence. This will help you to avoid creating "vague" content that doesn't really appeal to anyone. Once you have a goal for your photography blog, you can begin to think about the kind of people you want to reach with your content. Remember, you can't please everyone with your content. If you're launching a photography business that specialises in wedding photography, then you'll need to write content that appeals to brides who are planning their big day. Unfortunately, the same content won't appeal to someone looking for a commercial photographer. Decide who you want to connect with and build your content around their expectations. 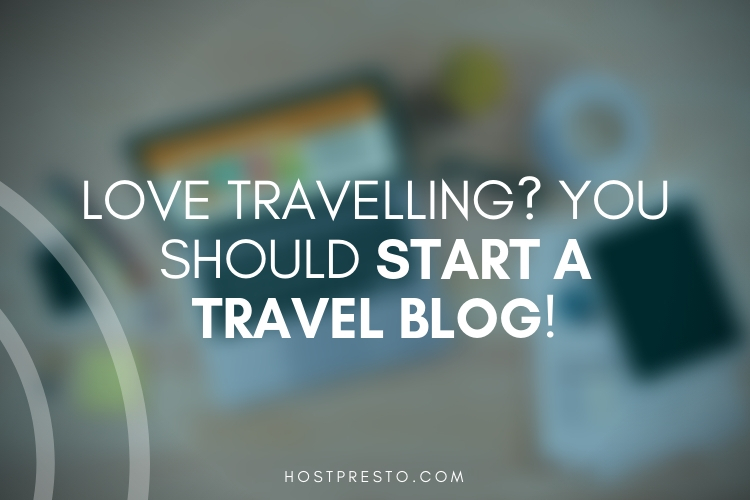 There are many fantastic blogging platforms out there, from Tumblr and Blogger to WordPress. To make sure that you're comfortable working with your blog every day, explore each of the platforms available to you before you make your final decision. 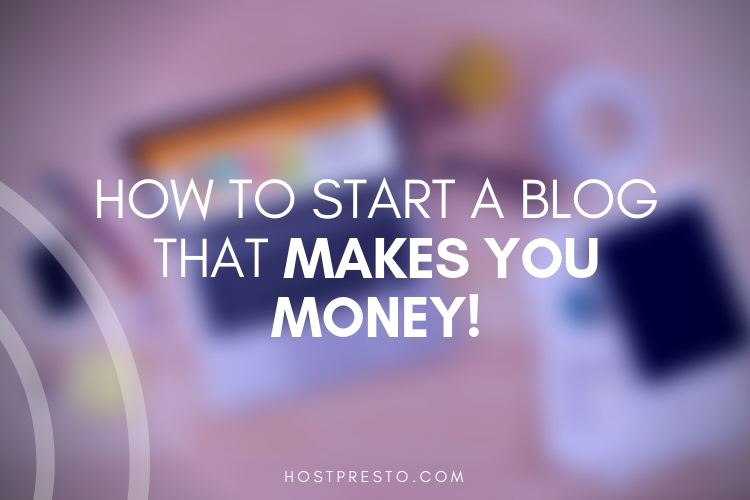 The most popular self-hosted blogging platform is WordPress. WordPress is particularly good for photographers because you can build on your website with extra plug-ins for galleries, eCommerce shopping carts and more. If you don't already have a business name to guide you, then choosing a domain name can be difficult. People with a pre-established company name can simply use the same title as their domain name or "URL." However, if you're creating a personal photography blog from scratch, then you'll need to think of a name that's easy to remember, descriptive, and likely to appeal to your target audience. It's a good idea to keep your domain name as short and sweet as possible and use the .com suffix if you can too. When you're just getting started with your blog, it can be helpful to have a little inspiration from people who have already found their groove online. The chances are that there are some photography websites out there that you already follow, so don't be afraid to use them for inspiration if you're struggling to figure out where you should get started. Whatever you do, don't just copy and paste the ideas you find on other websites into your own blog. Not only will this get you into trouble from an SEO perspective, but no-one will want to follow your blog if you don't have anything unique to share. Remember, there's more to running a successful website than simply signing up for a WordPress account and posting the occasional blog. You'll also need to create a brand for yourself online. This means choosing a WordPress theme that makes your website look as professional as possible to visitors. Since you're writing about photography, it makes sense to choose something that pulls as much attention to your photographs as possible. Be sure to include a gallery page on your blog where you can show off your latest snapshots. Finally, once you're sure that your photography looks great, and its packed full of useful information for your visitors to enjoy, you can begin to promote your website. 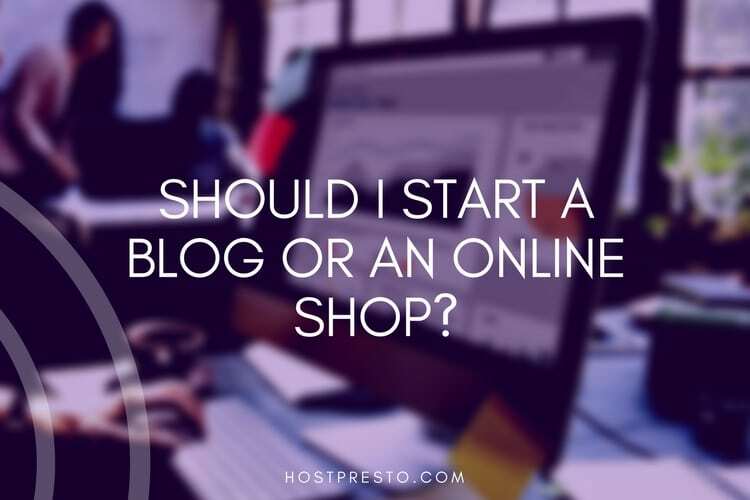 There are plenty of ways to market your blog, from paying for "pay per click" advertisements on Google to investing in an SEO strategy so you can drive as much organic traffic as possible back to your website. An excellent tip for people who want to accelerate their photography blog's growth is to set up profiles on social media sites like Instagram and Facebook. You can use social media to engage with your followers and ask them to recommend you to their friends.